There are times when you want to eat something different near the office, or you're just shorthanded in money for all of this stuff. With most places charging higher, you'd think that you can't have a unique twist to your usual craving, hence ending up with fast food instead. 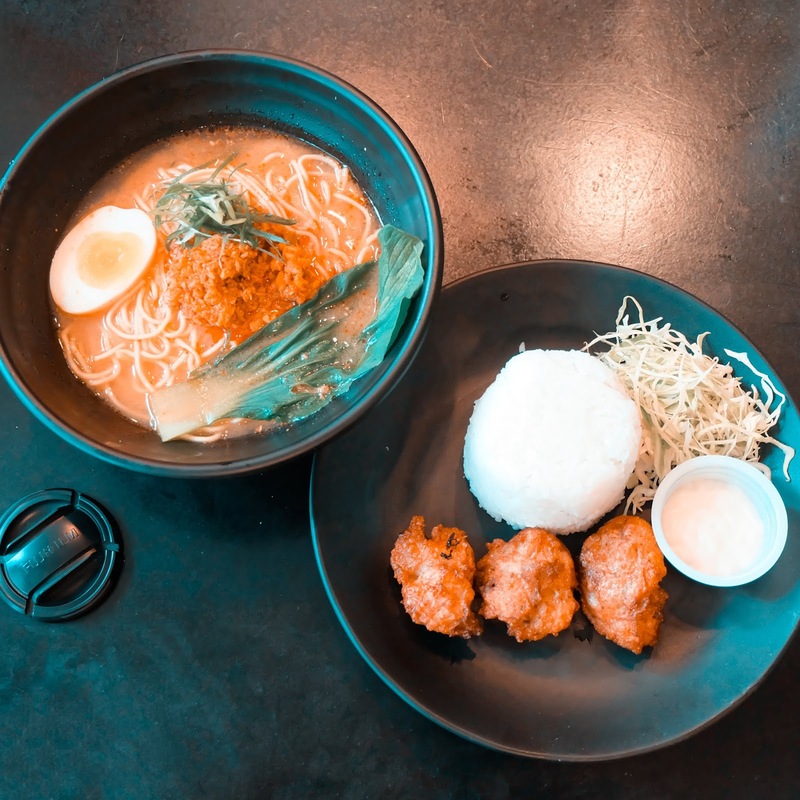 With that said, Tomochan's offerings are affordable, starting with their Rice Meals priced at 79, and their Ramen priced at 99. 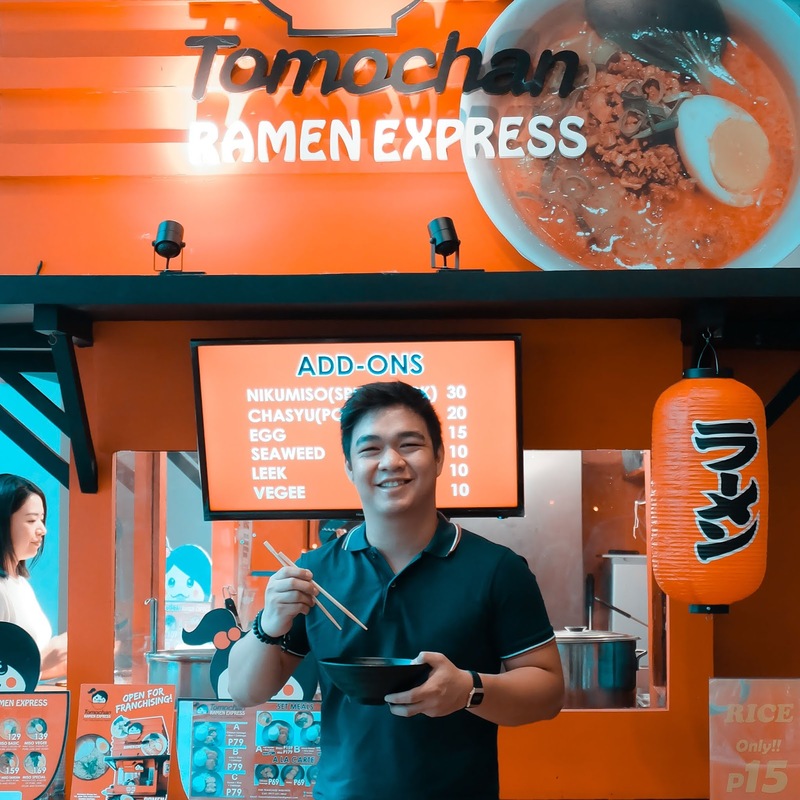 According to Okamoto, Tomochan’s means “warm and solid friendship.” More likely bringing the friendship between Japanese and Filipinos with all of these affordable offering. I tried their Spicy Miso Tantan, the salt is just right with a kick of spicy broth. At its price, the portions of meat and noodles are just right. There is nothing special with the taste. Just tastes like a normal Ramen you can try at streets, but it's right for the price. Chicken Karaage tastes great! 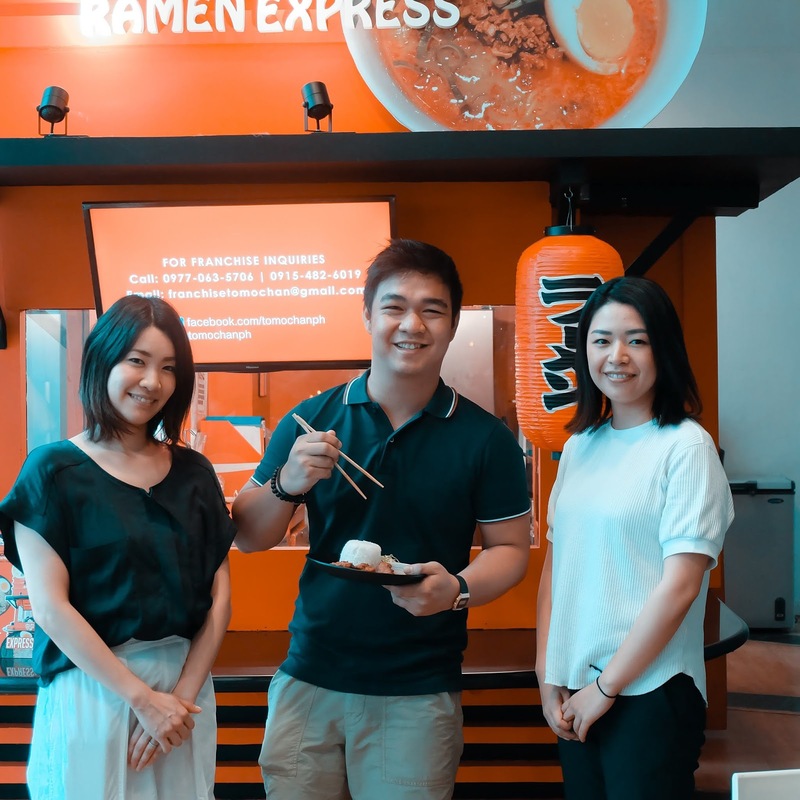 I also tried their Chicken Katsu (in Nuvali the other day) and it also taste like a more authentic Chicken, a little different than in usual fastfood, also, it's cheap and technically more flavorful than any chicken available. They are also open for franchising! 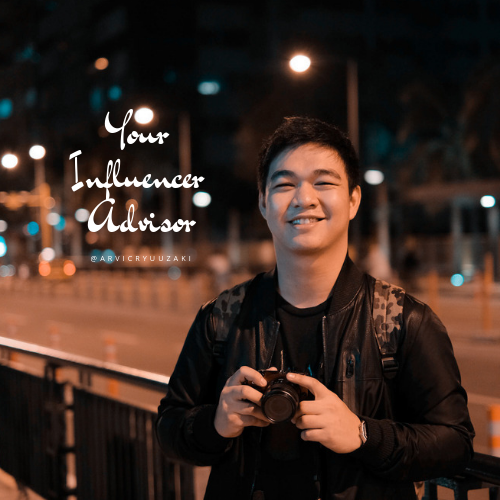 Refer to this Link for more information. With the pretty Akiko Okamoto (Founder & CEO) & Kanako Takizawa (General Manager). Hope you can make it your Daily Ramen as well!